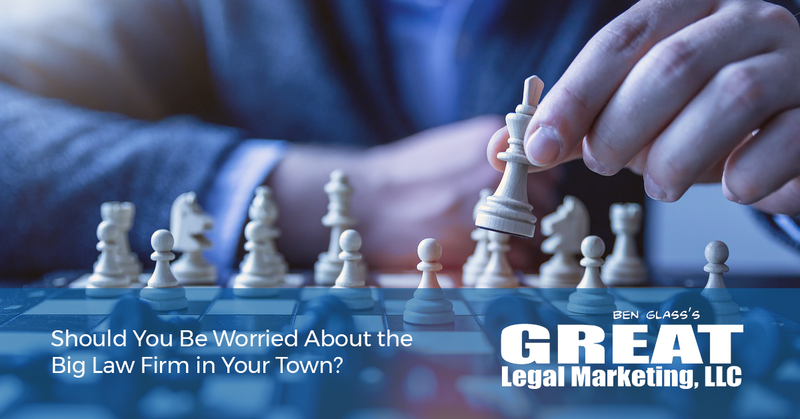 Should You Be Worried About the Big Law Firm in Your Town? This kind of thinking comes from what Seth Godin calls the “lizard brain.” It’s the part of our minds that is so focused on survival, risk mitigation, and fear that it gets us to doubt our ideas, limit our vision, and fail to take action. 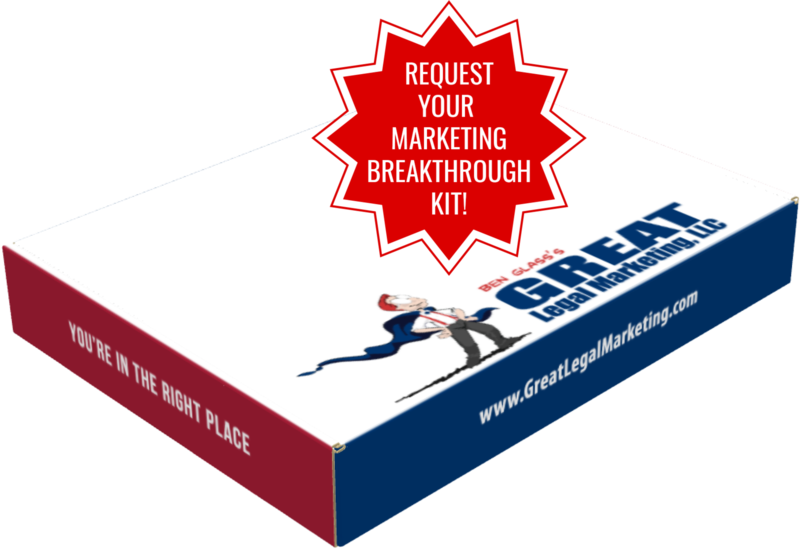 If you want to succeed as an attorney, you need to reject the lizard brain and embrace an “abundance mentality” about your field. The big firms play a game that works (kind of), but it’s very expensive to maintain, and they do not track their advertising spend very well. The price of being “everywhere” in your town is a high one, and vendors gouge big firms because they know that a lot of their spending is ego driven rather than an ROI (Return on Investment) calculation. Stop worrying about what other firms are doing. 1) You can’t control them, so why waste energy worrying about them, and 2) We’re playing a different game entirely, and there are plenty of cases for us to attract, even in small rural areas. This is not a zero sum game, even though it may feel like it. The difference is that there are folks out there with cases who don’t know that they have them! This varies by practice area, but on the PI side of my practice, for every caller to the firm there are 7 who WILL call later once they experience our follow-up. In other words, “there aren’t enough cases” is usually a lazy excuse for folks who don’t know how to follow-up properly. The sooner you realize that YOU are in control of your own destiny, the sooner you will succeed. Abandon the notion that you’re being squeezed out by one of the big, volume, gorilla firms in your town. They don’t know what we know.